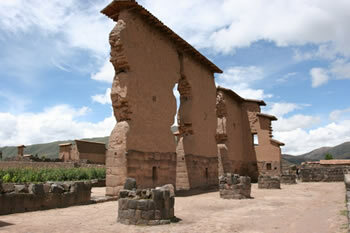 Puno is situated approximately 390 kilometers from Cusco. 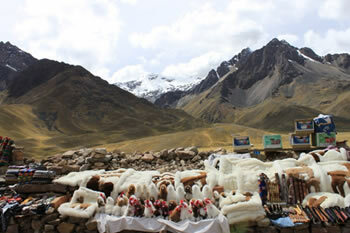 During the trajectory, we will be able to appreciate beautiful passages, as well as some of the most important touristic sights in Perú. 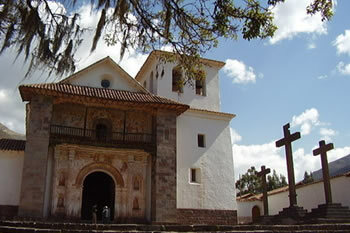 This bus excursion will allow us to see all of the archaeological sites with much reference until arriving to Cusco. 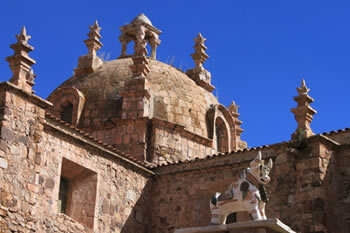 During the approximately 9-hour trip – taken in comfortable buses – we will have four guided visits to interesting touristic places along the South corridor of the highlands – various sites like: the pre-Inka Aymara museum of Pukara, the high pass in the route La Raya (4,335 meters above sea level), the Inka temple of Raqchi, and the colonial temple of Andahuaylillas; every visit lasts about 20-40 minutes and provides passengers an opportunity to ask questions, take pictures, and walk a little bit, making the excursion enjoyable. 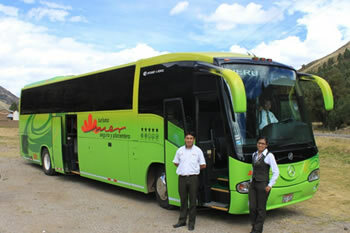 During our excursion, we will enjoy a typical buffet lunch with the option of international foods.